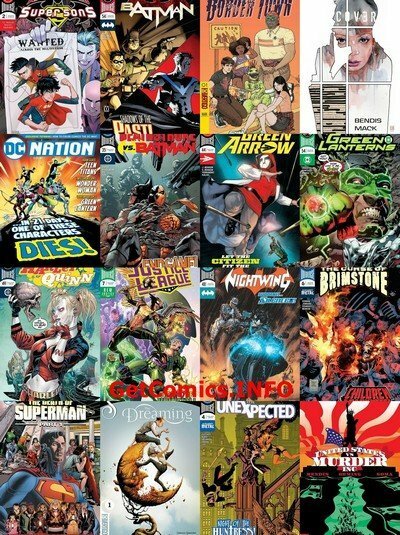 P2P group has released a comics collection of DC Week+ for 2018.09.05. Enjoy! Note: Don’t Post Links in Comments they Will Be Removed! Thank You!